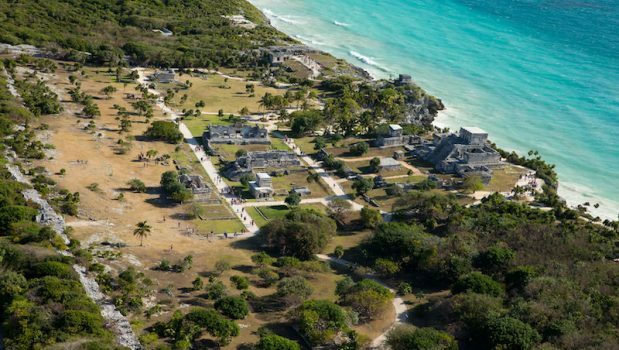 Explore the amazing Tulum archaeological site in an excursion you will never forget! 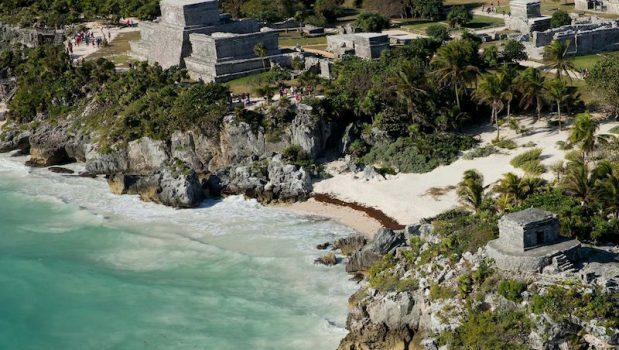 The stunning views of the Caribbean Ocean will leave you breathless, plus the beach of Tulum is declared the 4th best beach in the entire world! 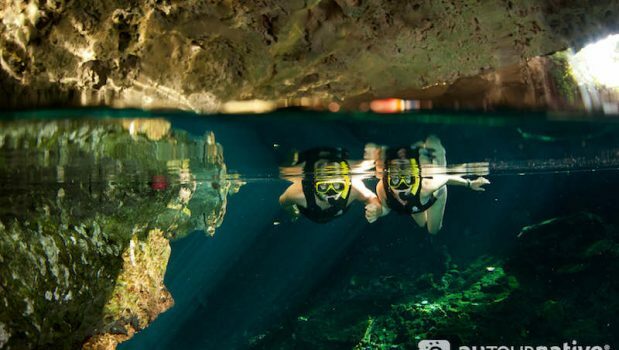 You will also visit the beautiful Sac-Actun system, the longest underground river where you will see some awesome rock formations. 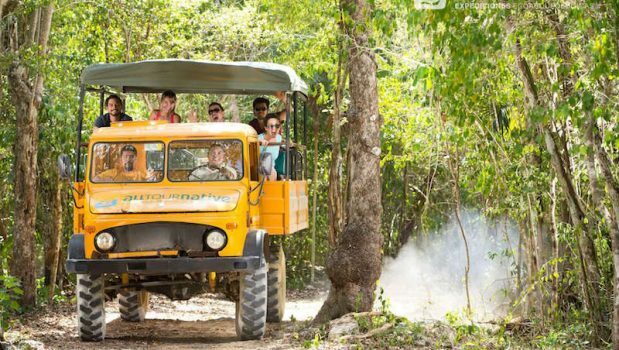 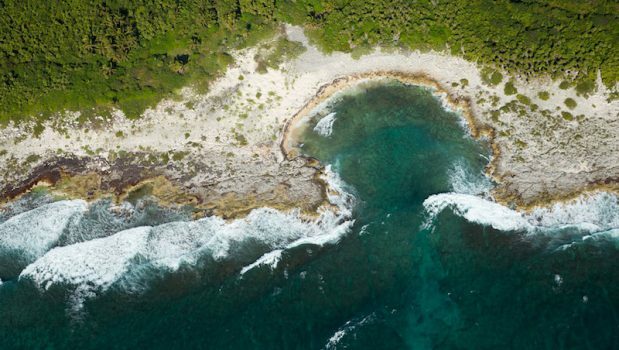 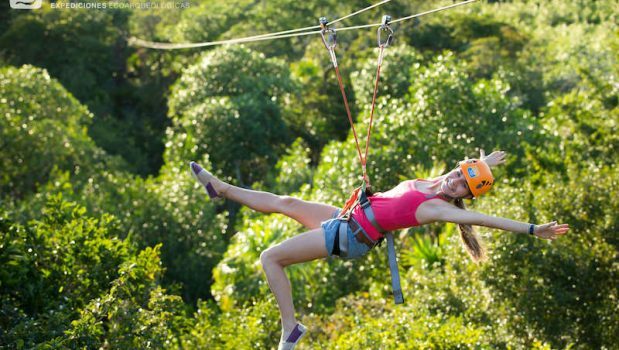 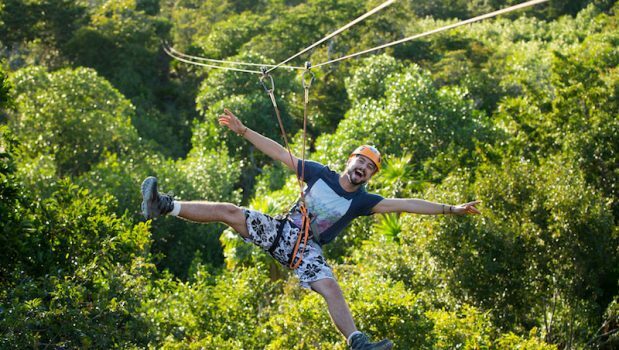 Tour will continue to an exclusive location where you will enjoy activities such as riding a Mercedes Benz Unimog, rappelling, zip lines, a Mayan purification ceremony and more!